We are a holiday transfer provider operating from all the ports and airports of Crete, covering all of the holiday destinations in Crete, Greece. We are very passionate when it comes to reliability and quality standards. We provide first-class services and excellent value for money. Our years of experience in the travel industry allow us to recognize the uncertainties in travelling, the hassle involved, the long waiting hours, unexpected delays and costs. Our aim is for our customers to reach their destinations in a comfortable, easy, fast and reliable way. Our drivers are friendly, professional, punctual and fully licensed. We put great emphasis on safety; all our cars undergo a mandatory safety inspection and are regularly checked. We provide exceptional services; our cars are valeted daily. 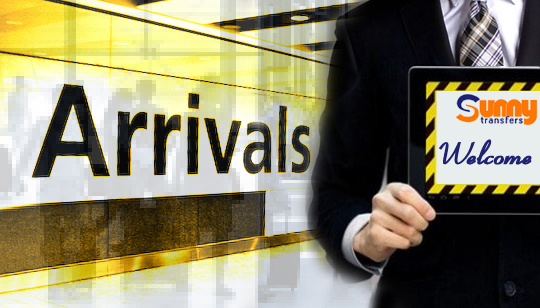 We guarantee a reliable, fast and safe journey to your destination at any time of the day!